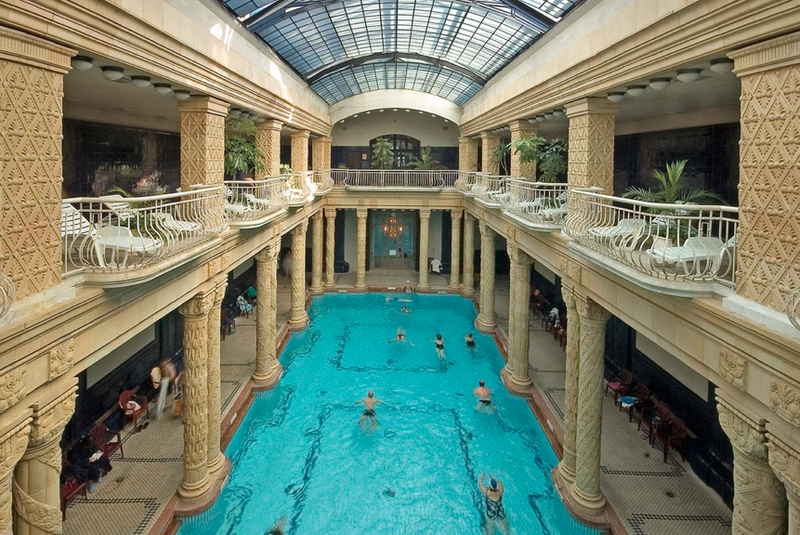 I am afraid, children under the age of 18 are not allowed to have massages in Gellert Spa (or any spa in Budapest). We are very sorry about it. Children over 14 are welcome to the Spa, but cannot receive a massage. 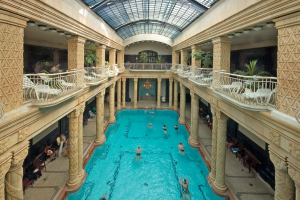 Gellert Spa was, and is still aimed at adults, therefore we suggest families with children visit of the open air pool parks in Budapest, especially Palatinus Pools on Margaret Island and Dagaly Lido close to Arpad Bridge (north of Margaret Island). I was in Budapest in May and saw a beautiful exhibition of photographs of the gellert pools. They were for sale. Have you any idea if I can buy one online? Hello Dominique, we recommend you get in touch with the photographer, Milan Radisics. I will be visiting Budapest with my 12 years old daughter. Can she use baths and pools ? yes, even though under 14 years old the thermal pools are not recommended for kids, if the parents decide to come anyway at their own responsibility, they can use the baths. Please note that unfortunately there is no special children price in Szechenyi Baths. Hello I just booked my tickets for this weekend. I have not received a confirmation email from you all so I’m checking to see if I’m all set! We will soon send you the updated massage hours too. I made a booking for 30 June and paid via Paypal. Please could this be amended (the same package, the same time) for 01 July. 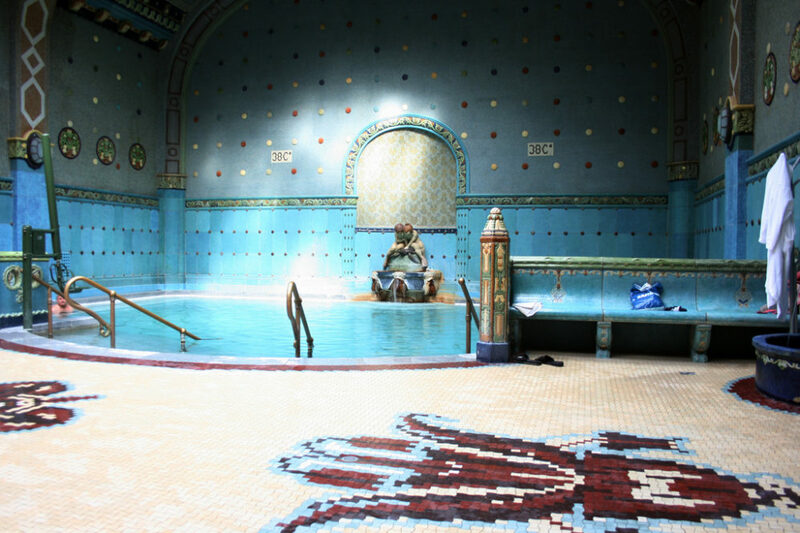 Hi, is it possible to get a double massage treatment at the Gellert baths or only at the Szechnyi? Couldn’t find any information about that on your website unfortunately. yes, Gellert Spa offers double massages as well.